Nothing But Thieves have announced they will be supporting Muse for 16 dates of their ‘Drones’ tour, throughout the UK and Europe starting on Thursday. 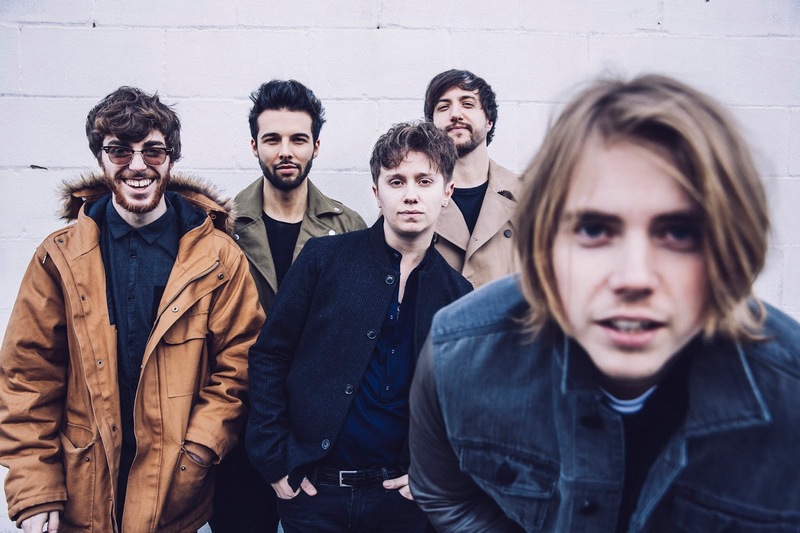 Following this announcement, Nothing But Thieves have made some changes to previously scheduled dates, on their ‘Under My Skin’ tour. Fully amended dates for their ‘Under My Skin’ tour can be found on their Facebook page. Meanwhile the band continue to tour the UDS with Mute Math and have performed live on many Top US Shows such as Jimmy Kimmel and Carson Daly.